The fight for life has reached a critical point in our nation’s history. State after state has fallen to the demands of progressive leftists to introduce legislation to legalize abortion up until birth following New York’s passage of this atrocity into law earlier this year. Of course, politicians are always working to line their campaign coffers, but you won’t believe the reason Democrats just voted to defeat a life-saving bill. Because of the imminent crisis created by the left in pushing anti-life bills like New York’s Reproductive Health Act across the nation, pro-life Republicans are working hard to introduce legislation to protect the unborn. Shortly after New York Governor Andrew Cuomo signed the death warrant for unborn children in his state, Republican Senator Ben Sasse of Nebraska introduced a bill in Congress to prevent other states from following Cuomo’s lead. It was called the Born Alive Abortion Survivors Protection Act, and it included several provisions. 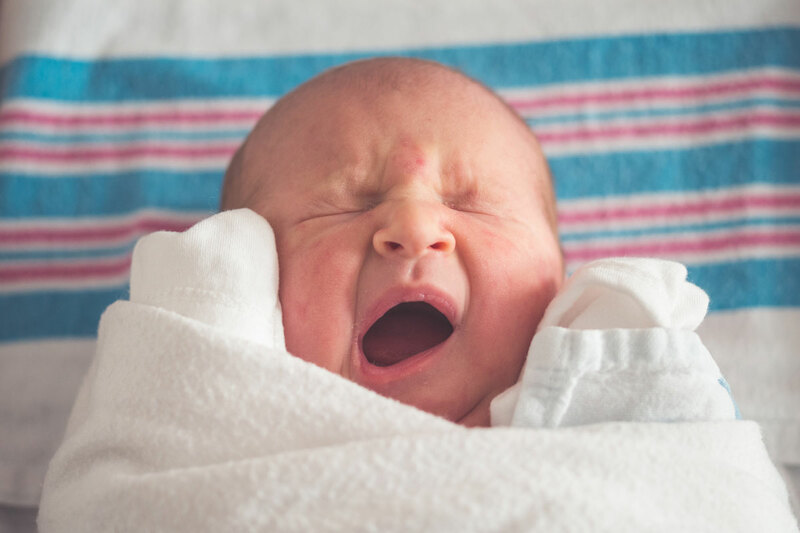 If a baby was born alive after a botched abortion, the Born Alive Act would force healthcare workers to do everything in their power to preserve the child’s life, just as they would with any other infant’s birth. The bill would have required healthcare workers to report violations of these care practices or face criminal charges. It would have also made it a felony offense to assist in killing a child who was born alive following an attempted abortion, resulting in imprisonment. Any rational human being would agree that newborn children should be cared for and provided with healthcare services. But just as Governor Cuomo opened the door to legal infanticide with his comments following passage of the RHA, apparently many left-wing Democrats also think that these infants should just be left to die. The common-sense Born Alive Abortion Survivors Protection Act only received 53 votes of the 60 needed to allow the bill to be debated on and sent to the Senate floor for a vote. But here’s where things take an even more sinister turn. Well, the Daily Caller decided to do a little fact-checking on Jones’ claim by researching records of the vote with the Federal Election Commission – and Jones was absolutely right. Forty-four Senators voted against proceeding to a vote on the Born Alive bill. Of those, 42 were Democrats, and every single one of them received funding from Planned Parenthood during their most recent election campaigns, Life News shared in a report. Planned Parenthood Action Fund donated to the primary election campaigns of 41 Democrat Senators, and to a joint campaign committee of one other. This is the same argument we hear time and time again from progressive legislators – a child doesn’t have a right to live if it inconveniences anyone. And apparently, this belief extends to newborn children as well. Republicans in the U.S. House, led by Republican Steve Scalise, are not ready to give up. They have begun a process known as a discharge petition, in which a bill can be brought back out of committee for consideration. The possibility of the bill coming to the floor of the House after being defeated in the Senate looks bleak, however. The petition requires a majority, and the House is currently controlled by the very Democrats who uphold the need for legal abortion. It is difficult to comprehend how anyone could morally fight against legislation to protect innocent lives. After all, aren’t our leaders supposed to protect all citizens? It remains to be seen if there will be a successful introduction of legislation protecting infants who are born alive anytime soon. But we pray that Democrat leaders wake up and realize what they are doing before a generation of Americans is lost. The purpose of government is to represent the people, not decide who lives and dies. For now, Democrat legislators will have blood on their hands if more laws like that of New York state are passed. What do you think of the money trail between Democrats and Planned Parenthood that led to the defeat of this life-saving bill? Leave us your thoughts.